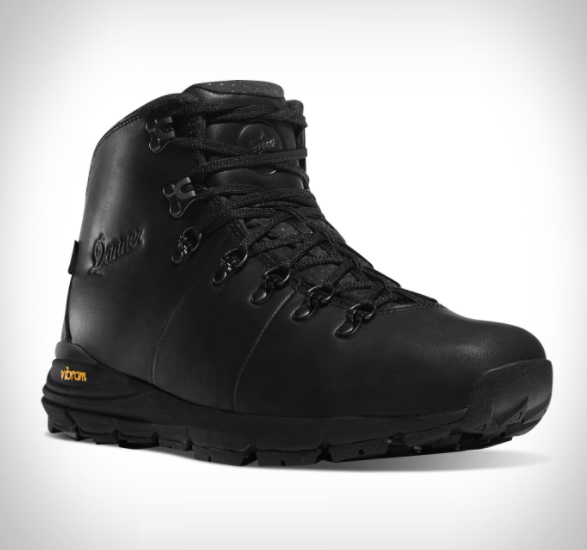 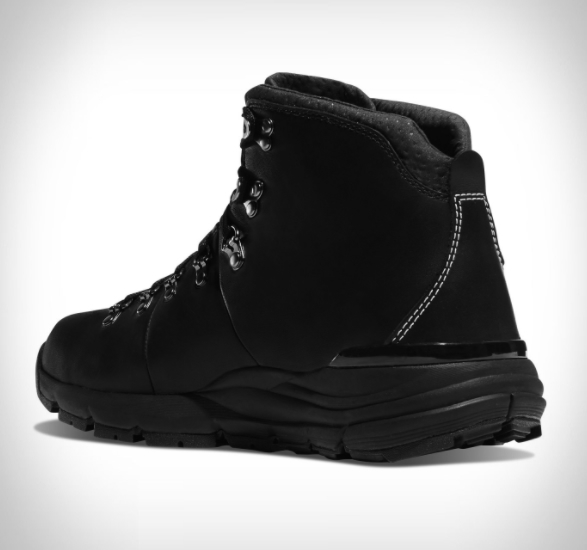 The Portland, Oregon based brand Danner, have released an all black version of their new Mountain 600, a hiking boot designed for versatility. 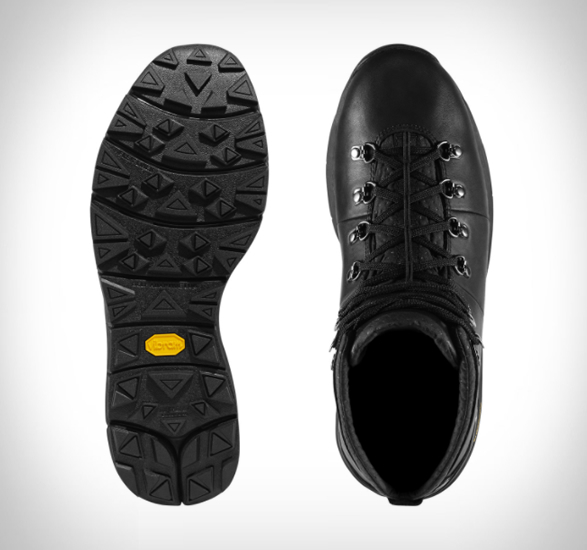 The Mountain 600 Carbon Black seamlessly fuses a sneaker and hiking boot, the rugged, full grain leather upper offers waterproof protection to withstand the wettest conditions, whilst the adaptive Vibram Fuga outsole features self-adapting lugs and MegaGrip compound for superior grip on both wet and dry surfaces. 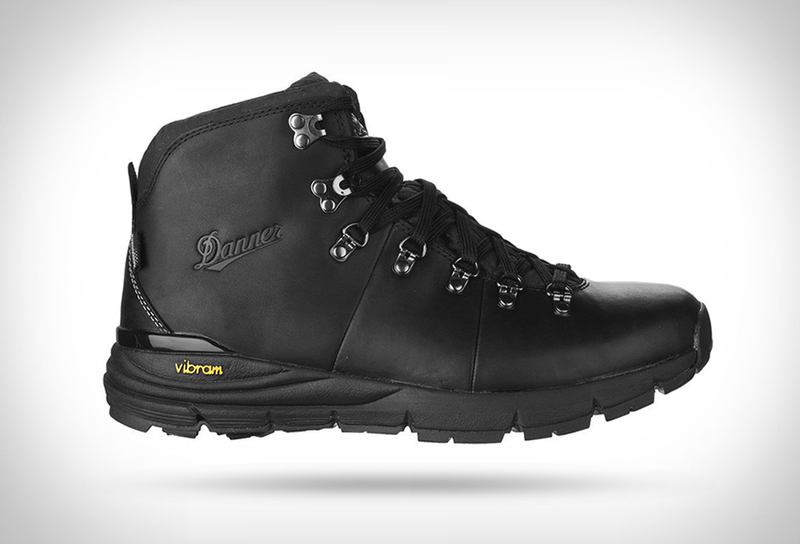 The Danner Dry liner ensures that your feet won’t get wet, whether you’re out on the trail or trudging through the snow on your daily commute.